In the technology sector, Generation trains you for computer-user support and network support roles—well-paid jobs with strong career pathways. After completing the program and taking the exam, you will have your CompTIA Fundamentals & A+ certifications. These industry-recognized credentials provide you with the skills to quickly progress in a technology career. 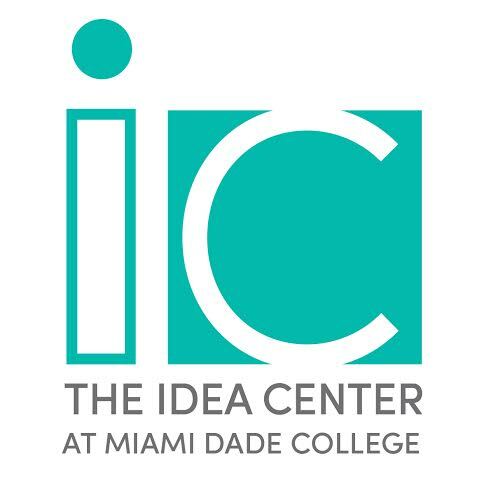 Apply online for the Miami IT help desk technician program. Apply Now! Get excited! We'll help you to help you on your journey. Program staff will contact you within 1-2 days of receiving your application. You'll meet the program staff and receive your program handbook. The team will help you understand what will happen over the course of the program and you'll participate in fun icebreakers! "The job market is ever-changing...Generation is looking to help"